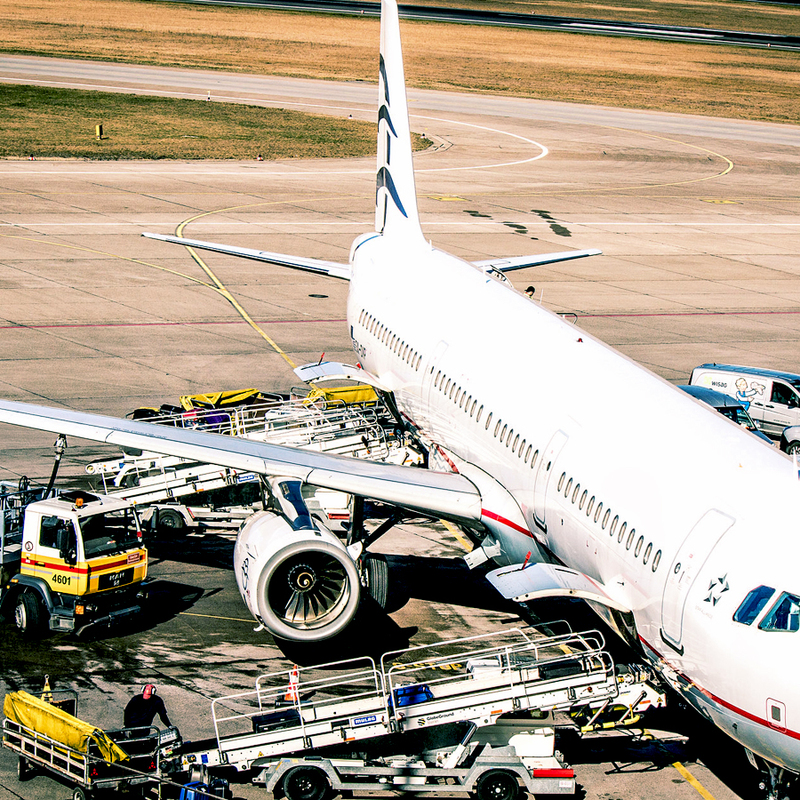 An efficient and reliable equipment will deliver real benefits for all the involved in the aviation industry: airports, ground handlers, FBOs, airlines, and passengers. By providing you with the best equipment available on the market, we will help you to reach the productivity your business needs. We encourage you to explore our Ground Support Equipment. As with other of our turn-key solutions, after a comprehensive detailed engineering, our team will design and propose you the best choice to cover your current requirements, always keeping in mind your future needs. Our advisors are ready to guide you. For a fast and efficient transport of baggage and cargo. Please, contact our advisors for a complete guidance.